Roger has been associated with Hockey in Wales for more than 50 years. During this time he has held most roles within hockey clubs. A life member of Hockey Wales he still coaches junior hockey in his club. 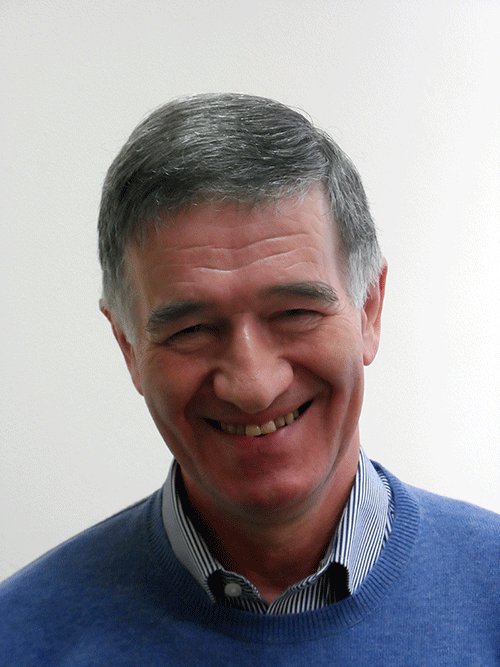 Roger has been involved with Welsh Hockey for over 40 years. He has captained Whitchurch, Gwent, South Wales and the Home Welsh. Still playing for Whitchurch he has racked up over 1000 appearances including 500 for the 1st XI. Roger was the Chair of Welsh Hockey Association (Men) and the first chair of Welsh Hockey Union. 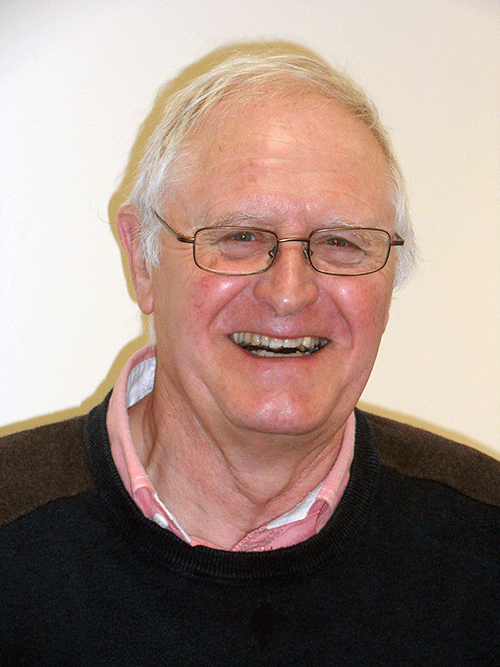 Roger has held most committee positions within Whitchurch Hockey Club including 8 years as chairman. Roger is a life member of both Hockey Wales and Whitchurch Hockey Club. 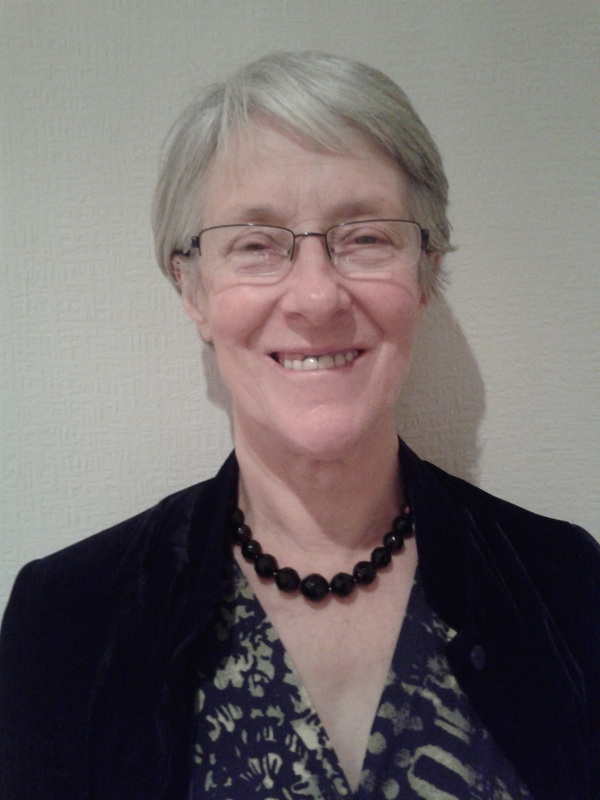 Jane has been involved with hockey for many years holding administrative posts at club, county, and regional level. Jane is a Member of South Wales Women's Competitions Group and also South Wales Youth Hockey Executive. Jane is also an umpire and EHF Technical Official. 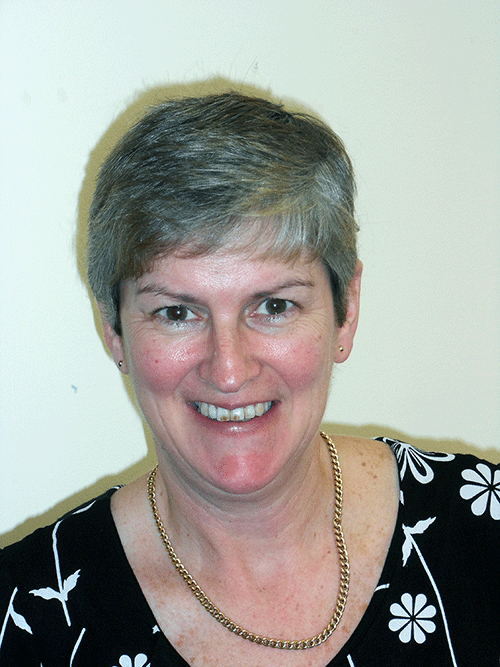 In her spare time Jane works as a Business Support officer for Hockey Wales. John is currently involved with several different facets of Hockey within Wales including National Competitions, Welsh Hockey Umpires Association and the GoCrea8 Men's Hockey League. 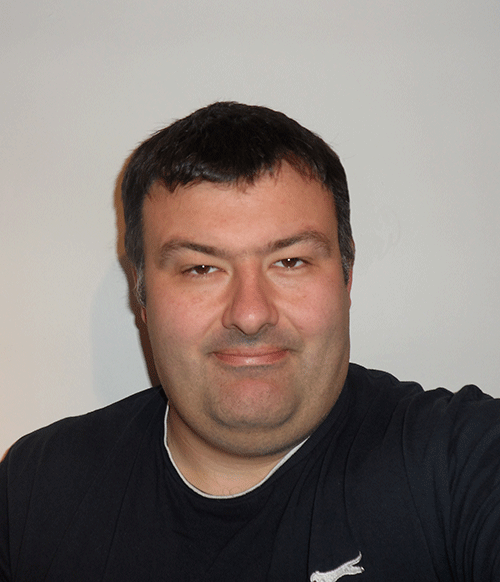 John leads South Wales Men's Competitions Group and is an umpire and EHF Technical Official. 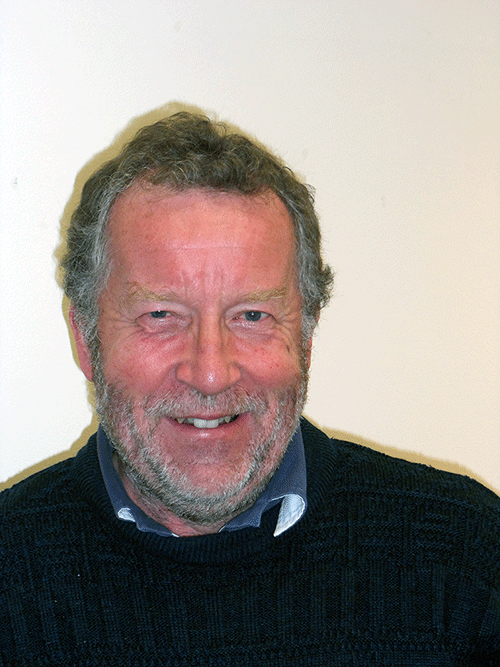 Jeff has been involved in Hockey in Wales since the 1970's when playing for Aberystwyth. Between 1975 and 1991 Jeff was an Executive Committee member of Welsh Hockey Association serving as Chair between 1982 and 1988. Jeff now plays for Welsh Grand Masters and is the team manager for the Welsh Dragons. In 2014 Jeff was elected chair of Welsh Hockey Masters. 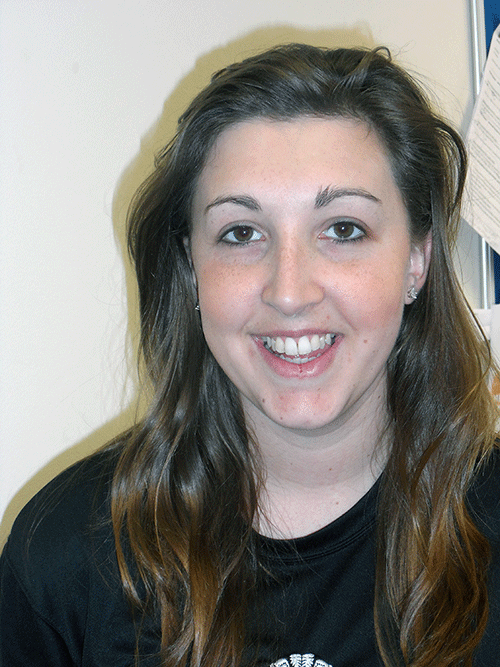 Rebecca is cuurently the U18 Programme Manager for Hockey Wales and Manager of the girls U18 squad. Currently a member of Whitchurch Saints Hockey Club Rebecca is not only Captain of the 2nd team but head coach of their U15 and U18 teams. Rebecca is a member of the European and FIH Youth Panel. Mary has been a member of Wrexham Hockey Club for over 55 years and has held every position except treasurer. Mary is an ex-international player and manager. Previously Mary has sat on the Hockey Wales board of directors and is currently both an umpire and coach assessor and verifier. Mary has been umpiring for the last 30 years.